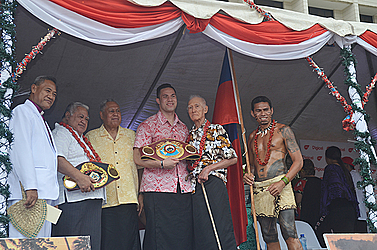 World heavyweight champion, Lupesoliai Joseph Parker, might have been the darling of Samoa for the past few days but the government’s decision to grant half a day public holiday for public servants only has incurred the wrath of many. One of them is outspoken businesswoman, Moe Lei Sam, who has added her voice to a growing chorus of discontent from members of the private sector who missed out on the parade of the year because they had to work. 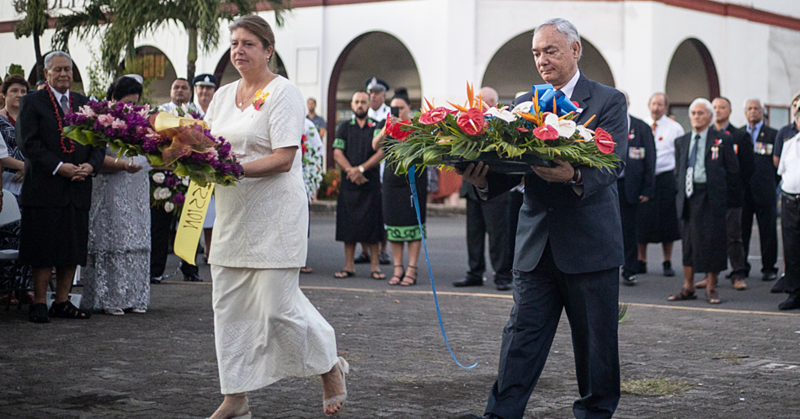 When Prime Minister Tuilaepa announced the decision, it was immediately criticised. “There should be a public holiday for everyone since Jospeh Parker belongs to all of Samoa, not just public servants,” Wesley of Vaitele said. Another member of the public, Ricky, agrees. Aotearoa from Apia said he felt sorry for members of the private sector. “I feel sorry for workers of the private sector though. They should have been given a day off too,” he said. According to Ms. Lei Sam, as a member of the private sector, she would not have minded everyone being granted a public holiday for this one time. “We are all Samoans and we wanted to be part of the celebration too,” she said. Ms. Lei Sam congratulated Parker. “We are all proud of him. The fact is that the government has given him our taxpayers money to help him earn the title. And now they have turned around and slapped us on the face again with this government workers only holiday. Ms. Lei Sam also took a trip down memory lane. Ms. Lei Sam said she does not want to speak up all the time about these issues but she believes many people are wondering silently because they don’t have the guts to speak up. Besides, she said this is not the first time the government have given half days to public servants. She also said the Prime Minister should stop pretending that Samoa is not in a mess. “The way I see our country it’s not improving, we are moving backwards,” she said. 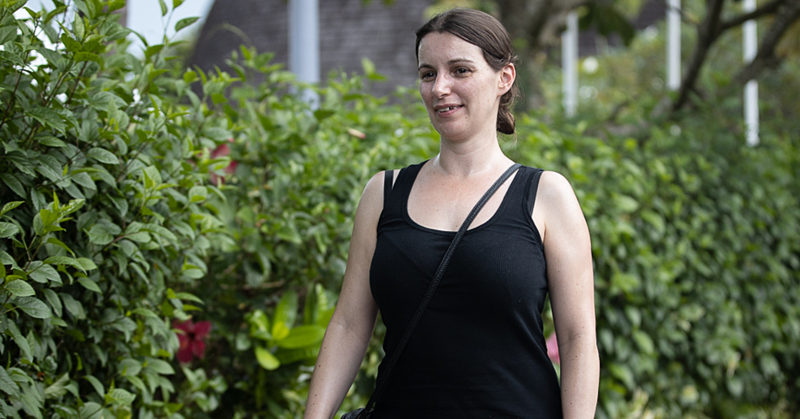 When the Prime Minister announced the half day holiday, he said the government doesn’t wish to interfere with the private sector as they have often expressed concerns about the cost of paying people for not working. “The question, why the government employees only?” Tuilaepa said. “The reason is, we want the businesses to grow, to contribute to future boxing tournaments. This has been the concern for the private sector that we have too many public holidays.